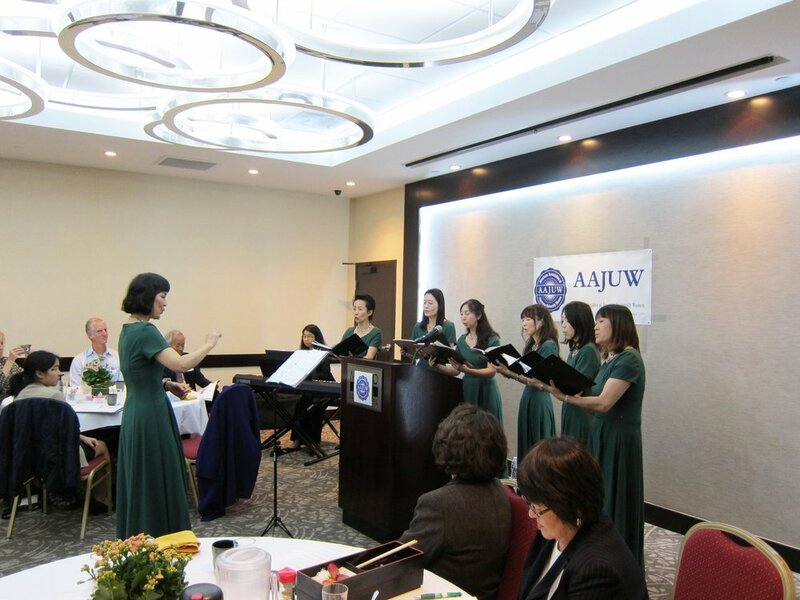 The American Association of Japanese University Women (AAJUW) is currently accepting scholarship applications for 2017. Female students enrolled in accredited California universities and colleges, who have Junior, Senior or Graduate standing during the 2018-2019 school year, are eligible to apply. All interested applicants should read the attached application information carefully and return all materials postmarked by October 31, 2018. The application can also be downloaded from the tab under Scholarship or CLICK HERE! 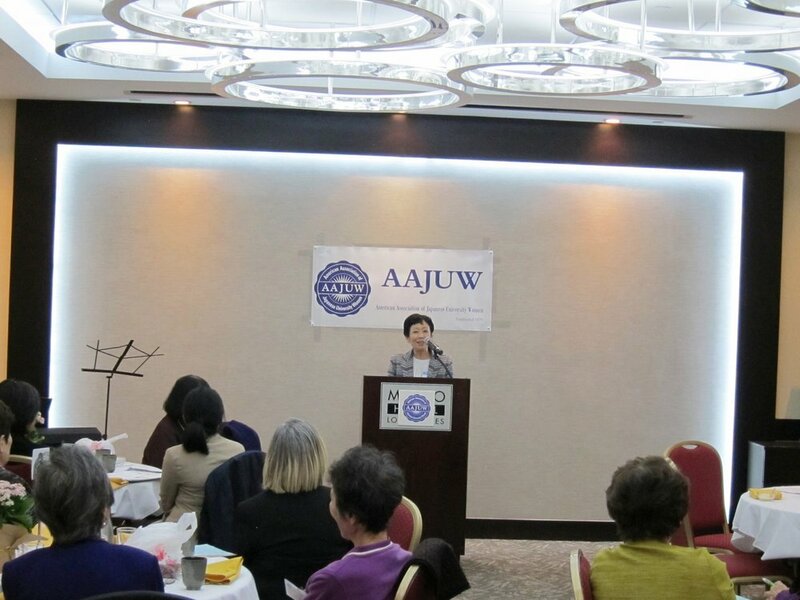 The American Association of Japanese University Women (AAJUW) is currently accepting scholarship applications for 2017. Female students enrolled in accredited California universities and colleges, who have Junior, Senior or Graduate standing during the 2017-2018 school year, are eligible to apply. All interested applicants should read the attached application information carefully and return all materials by mail prior to the deadline October 31, 2017. The application can also be downloaded from the tab under Scholarship or CLICK HERE! 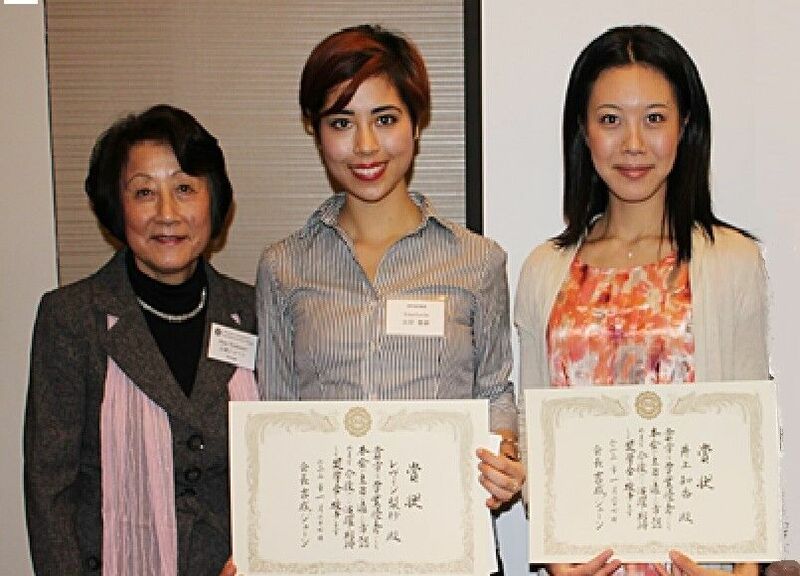 On January 22, 2017, 47th Annual New Year Meeting and the 2015 Scholarship award ceremony was held at the Miyako Hotel Los Angeles in Downtown Los Angeles. 46th Annual New Year Meeting and the 2015 Scholarship recipients received their awards at the Double Tree Hilton in Downtown Los Angeles.